Investors who are hoping the Federal Reserve signals a change or adjustment in its balance sheet policy on Wednesday are likely to be disappointed, economists said. 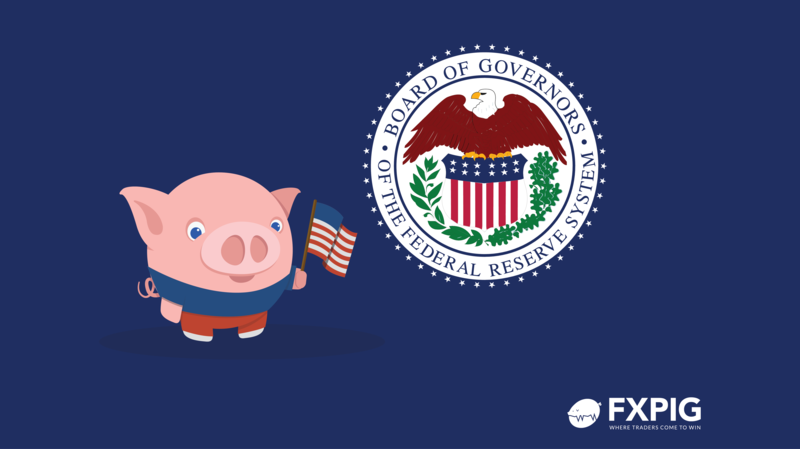 To reduce its $4 trillion holdings of Treasurys and mortgage-backed securities amassed during the financial crisis, the Fed has been letting $50 billion in maturing securities “roll off” its balance sheet each month. Surveys conducted by the New York Fed show investors think the program will last until mid-2020 when the Fed’s balance sheet is cut to around $3.5 trillion from $4 trillion now. Some Wall Street pros tie the recent market turmoil to the Fed’s balance sheet program. “What’s the hurry? Slow it down, take your time. You’re playing with fire because you’re playing with the credit markets of the world and the U.S. economy,” said David Kotok, cofounder of Cumberland Advisors, in an interview Tuesday on Bloomberg Radio. But Seth Carpenter, economist at UBS, said that was a mistake for investors to make that leap. “The Wall Street Journal’s article doesn’t mean what some think it means...we do not think the article is signaling an imminent adjustment or change to the runoff plan,” he told clients in a note. Bank of America economist Michelle Meyer said the Fed is likely to disappoint investors Wednesday on the balance sheet. “Powell will likely stop well short of signaling a near-term stop to the balance-sheet unwind,” Meyer said. Powell will speak to reporters after the end of the two-day Federal Open Market Committee meeting. Also at the meeting, the U.S. central bank is likely to stress it will be patient about raising interest rates again. In response, earlier this month, Powell clarified the “Fed wouldn’t hesitate” to adjust how quickly it lets its balance sheet shrink if the central bank viewed it as causing market turbulence. But that is not what the Fed is thinking, analysts said. Carpenter said Powell has to talk at the press conference about the balance sheet. In particular, he said Powell has to square the circle of his statement with written Fed policy that the central bank would only adjust the size and pace of the runoff if there was a threat of a recession. Carpenter said he thought the Fed would try to make clear that interest rates policy is on hold and that would take the pressure off the balance sheet.